The Bachelor of Science in Criminal Justice has been constructed considering the need for a Christian bachelor degree program that dually meets the needs of preparing individuals to serve Christ and society within the context of the criminal justice system. The strategic vision of the degree provides multidisciplinary coursework (Bible, theology, psychology, sociology, criminal justice) as well as training in Christian worldview and ethical decision-making. The criminal justice degree has been built upon this foundation based on core values and ideas shared through the advisory committee consisting of federal and local law enforcement, community leaders/ministers and academics from three institutions of higher learning. 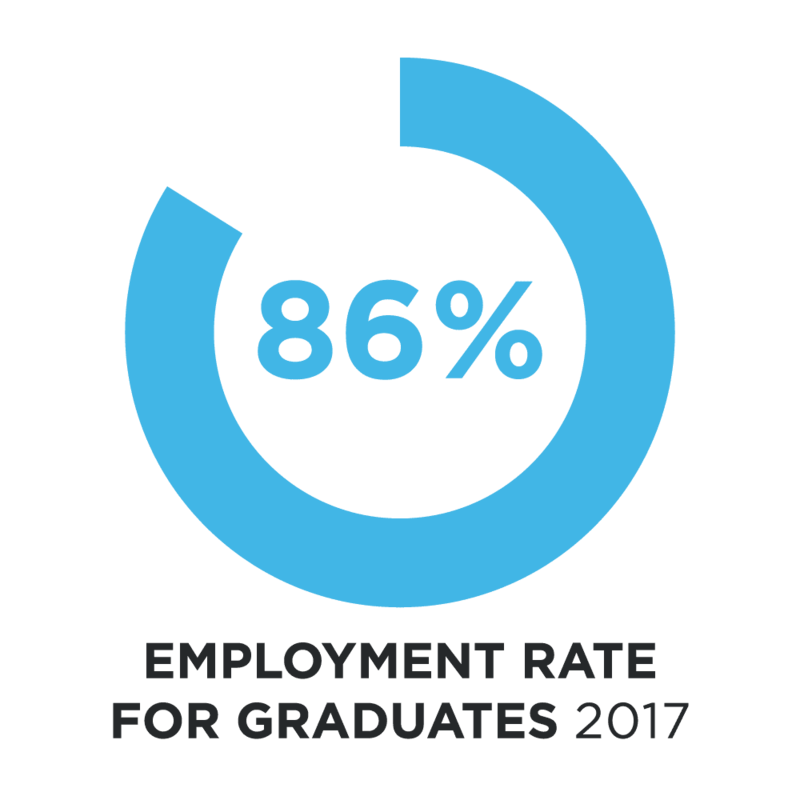 A strength of Grace Christian University’s criminal justice degree is that it prepares students for a variety of job opportunities following graduation, as well as preparing professionals who understand and can respond to people from diverse walks of life. The Criminal Justice degree will prepare law enforcement students for the postgraduate police academy and a police career. Those seeking graduate school or other (non-sworn) criminal justice work such as probation will be prepared for graduate work in the areas of criminal justice, counseling or social work. A study of the theology of JohnÕs Gospel, including the origin and social setting of the Fourth Gospel. The course will examine JohnÕs unique contribution to theology as well as the pastoral significance of the Johannine literature. Offered alternate years. Introduction to Criminal Justice focuses on the various processing stages, practices, and personnel in the criminal justice system. This course examines the problem of crime in American society. Both historical and contemporary components of the system, including the police, the courts, and correctional agencies are explored. This course is designed to provide the student with a foundational, broad-based understanding of both the effects of crime upon communities, as well the criminal justice system response to crime in our contemporary society. A faculty-supervised internship that involves placement in a local human service agency. The student will begin integrating classroom concepts and theory with practical interventions that have been the foundation from the theoretical and conceptual basis of prior learning. The internship requires a minimum of 120 hours under agency supervision. Students also complete additional coursework in collaboration with their supervising faculty for practical integration and growth of the developing human services professional. Law Enforcement and Corrections examines the history, policies and laws that impact those working in the criminal justice field. Laws of arrest, evidence, admissions, confessions, search and seizure are highlighted as it guides warrant request and testimony preparation. The history, purposes and organizational structure of jails and prisons are studied. Ethical punishment and treatment are highlighted, with a focus on the legal rights of prisoners and responsibilities of officers. Emphasis is devoted to report writing and the importance of precise record keeping. Criminology and Social Deviance explores the social and psychological influences on criminal behavior. Current theories that attempt to explain the causes of illegal behavior will be examined, including violent crime, media (video game, TV) influence, gangs and group deviance, white collar crime, and ÒvictimlessÓ crime. Attention will be given to understanding criminal behavior as multifactorial within the context of a biblical worldview. Juvenile Law and Delinquency focuses on the unique challenges of working with youth within the criminal justice system. Theories that seek to explain juvenile delinquency, including the nature and extent of illegal behavior will be explored, while also considering the significant role of media violence. The justice process for juveniles will be critiqued, highlighting the structure and function of juvenile justice, probation, detention, parole, diversion for child offenders and the roles of family and social institutions in addressing illegal juvenile behavior. A biblical worldview will be promoted in responding to juvenile delinquency. Survival Psychology focuses on the traits responsible for surviving in high-stress environments including responding directly to high-threat encounters. Students will understand the psychology behind the warrior mindset, combat stress response and pro-survival behaviors, including Òthe gift of fear.Ó Organizational and professional psychological traits present in law enforcement, paramilitary organizations and high stress organizations will also be explored balancing independence and leadership versus the need for teamwork in responding to stressful events. Healthy lifestyle factors are examined that lead to career effectiveness and avoiding burnout, such as managing vicarious trauma and promoting self-care. This course provides students with a basic overview of conflict resolution. The history, methods, and theory of conflict resolution will be explored. In addition, strategies in competitive versus collaborative negotiation will be examined in the context of culture and a Christian worldview. 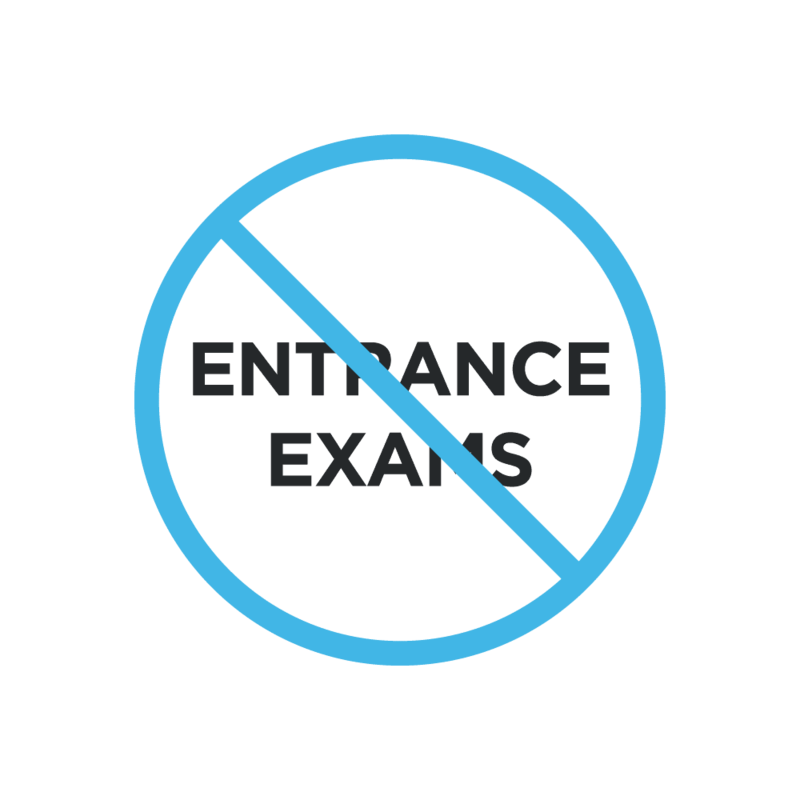 Students will complete (1) EN 101 and EN 102 or (2) EN 201* *English placement is based on a student’s SAT or ACT scores. Fundamentals of Speech will increase studentsÕ knowledge and awareness of the theory and principles of public speaking. Casual and formal speaking opportunities will be used to develop confidence as a public speaker. Topic selection, cultural intelligence and sensitivity for diverse audiences, patterns of organization, development of supporting materials and creative presentation of ideas are part of the course. This course pursues an advanced understanding of the communication process as it relates to skillful writing and resume development, internship and employment interviewing, organized informational presentations, professional interactions, and etiquette in the workplace. The Grace Experience will facilitate studentsÕ understanding of Christian worldview and the application of Christian worldview to the Christian College experience. Through various educational experiences, students will learn about self, others, and how the Body of Christ works together to impact the world for His glory. Students will gain an understanding of their path to fulfilling institutional outcomes as they matriculate through Grace Bible College, bringing all learning under the Lordship of Jesus Christ. Christian Ministry requirements are also embedded in this course. This course is a general survey of the discipline of psychology including the principles, methods, vocabulary, and major theories in the study of human behavior. Consideration will be given to selected application of psychology for life and ministry. Study of contemporary Western society with emphasis on culture, socialization, group life, social institutions, social processes and social change. This course is designed to survey the literature of the Old Testament in its historical setting, literary types, and main ideas. Attention is given to outstanding persons, events, and major teachings. An introduction to the principles and practice of inductive Bible study, with emphasis on the effective communication of biblical truth. This course will include assignments intended to develop skills in expository writing and biblical instruction. Christian Ministry requirements are also embedded in this course. This course emphasizes Scripture as the basis of Christian thought about God and surveys a range of Christian doctrine from the standpoint of systematic, historical & dogmatic theology. It also includes a survey of the progressive revelation of GodÕs plan in Scripture as foundational to a Christian worldview; provides a focused introduction to Pauline dispensational theology and its unique ecclesiological and eschatological interests. Christian Ministry requirements are also embedded in this course. This course focuses on the practical outworking of the Holy Spirit in the life of the believer. The importance of the Holy Spirit will be stressed, with attention given to how the Spirit equips GodÕs people for service. Christian Ministry requirements are also embedded in this course. This course emphasizes the work of the Holy Spirit in the life of the believer. Special consideration will be given to the development of a plan for lifelong spiritual growth. Christian ministry requirements are also embedded in this course. This course is deigned to explore human development from conception through death using the biopsycho-social-spiritual model. Using major theories, such as psychodynamic, behaviorism, cognitive, ecological, etc., students will examine life span development similarities, yet also see how each life unfolds in its own unique pattern due to various factors such as temperament, personality, etc. An introduction to research methodology and statistics as a liberal arts discipline, this course will not primarily be a Ònumber crunchingÓ course, though many statistical concepts will be presented in context. The emphasis of the course will be on developing an understanding of the principles and concepts underlying the use of statistics in social sciences research and applications. Topics to be explored include the formulation of questions and hypotheses, appropriate experimental design, sampling methodology, data analysis, and the presentation of results using graphical summaries and proper statistical notation. Offered alternate years. An introduction to the classification, description, and interpretation of behavior identified as abnormal. Emphasis is given to neuropsychological aspects, social variables and environmental conditions related to the acquisition and persistence of such behavior(s). A study of individual behaviors within the context of one's society, including how people think about, influence and relate to one another, including attitudes, beliefs, prejudices, aggression, leadership, altruism, conformity, attraction, persuasion, stereotypes and the like. In this course, students will examine various theories of personality and counseling, with an emphasis on those theories used in the United States. Included in the course will be training in assertiveness and investigation of oneÕs own personality. Students will have an opportunity to develop some basic counseling skills based on the theories studied through the use of role play, case studies, and other means to learn practical strategies used in the counseling setting. This course continues the process of developing counseling skills by using a problem/management, opportunity/development model which allows different theoretical approaches to be incorporated, including Christian viewpoints. Video-taped real and/or simulated sessions are a part of the studentÕs experience. The course includes an introduction to human services in public and private settings. Course discussions will include the history and development of professional human services and a survey of potential local resources, which will include casework, group work, community organizations and self-study. Consideration of professional approaches will be used in working with people in the human services professions (especially psychology and social work). This course will also require site observations with special emphasis on environmental variables and diversity, including socioeconomic status (SES) and differences in power. Instruction will include lecture, discussion, field internship experiences, experiential exercises and small group experiences. Students will also begin to explore their commitment to a human service career. This course is designed to assist students in recognizing acculturative variations and behaviors based on race/ethnicity, gender/sexuality, disability, age and religious/spiritual orientation. The course will provide an overview of the role culture plays in oneÕs attitude/beliefs regarding these topics with an emphasis on how oneÕs own belief system impacts his/her relationships with others. Analysis of the family as an American institution including an emphasis on those factors of courtship which influence an integrative relationship of marriage and family. I’m a little bit partial, as both my wife and I work for Grace and our son is a student there, but I am continually impressed by the warmth and care that we all receive from the staff, students all associated with Grace. This is truly a Christian community and we are proud to be a part of it. So if you are looking for an accredited Bible College in Grand Rapids Michigan make sure to pay them a visit.